Welcome! We Are Excited You Are Here! 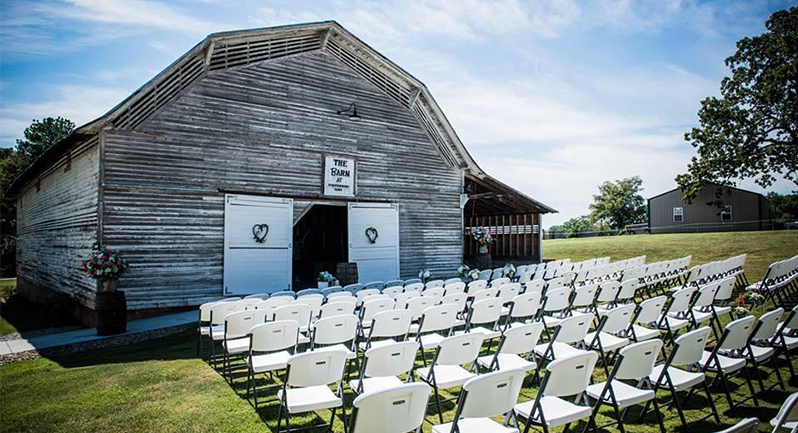 ONE FARM TWO VENUES, CELEBRATING YOUR LIFE’S EVENTS. At The Forevermore Farm we’ve built our reputation on quality, and attention to the details in everything we do. 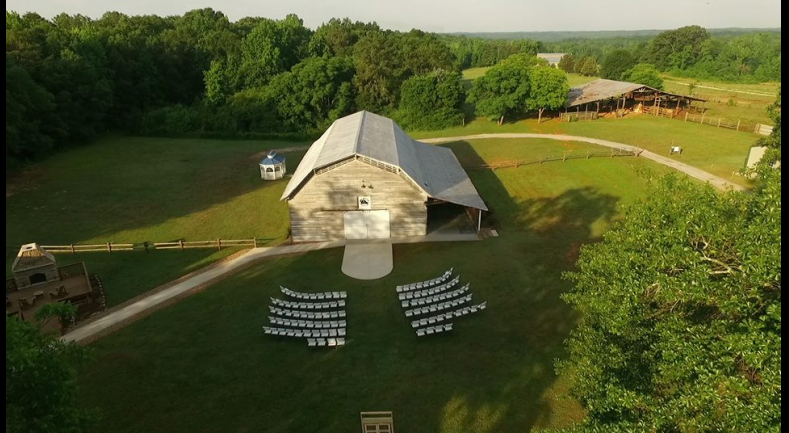 Our mission is simple: to delight guest with superior customer service, exceptional value, safe venue at “The Barn” and “The Stables”, and to protect the environment in which our company exists. 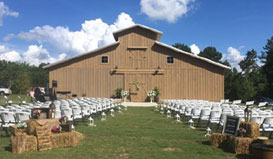 Both venues have a capacity of 250 guest. 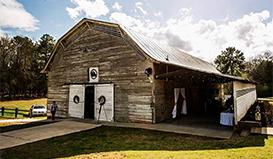 The beautiful rustic atmosphere is perfect for any type of event: Weddings, Ceremony, Receptions, Corporate Events, Family gathers, School Events. 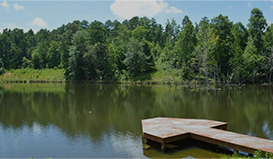 Striving to make your guest and your experience remarkably unforgettable, we have multiple services readily available for you. 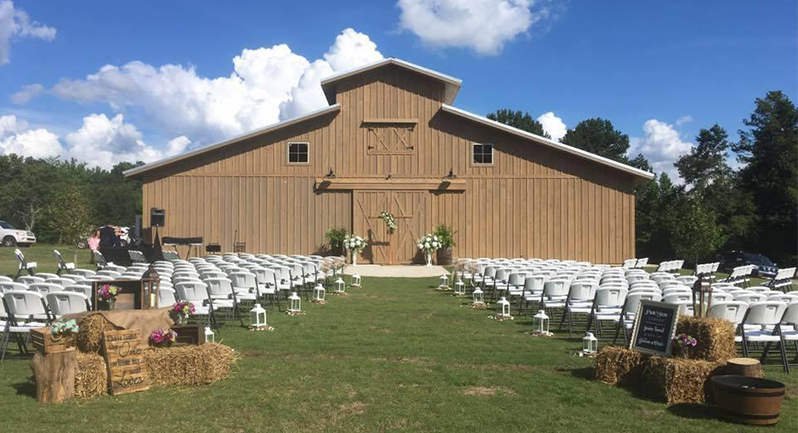 Proudly offering, Wedding Planning Services, Officiating, Handmade Farm Tables, Rentals, Bartending, Drapes & Designs, and our Floral Shop. 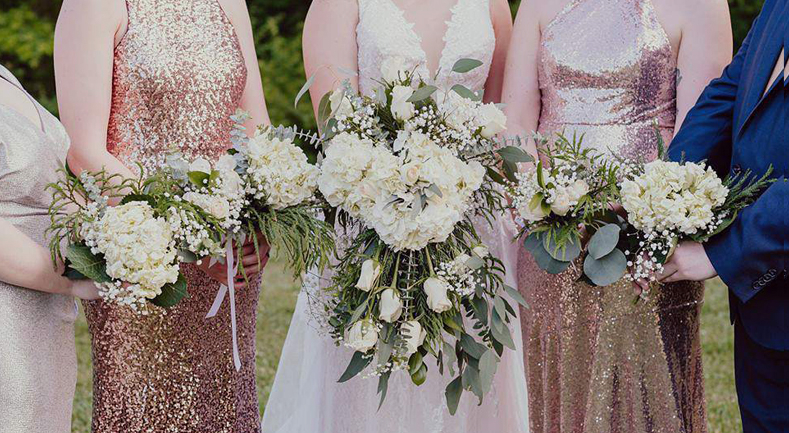 The Forevermore Farm has a year around full-service Floral Shop. 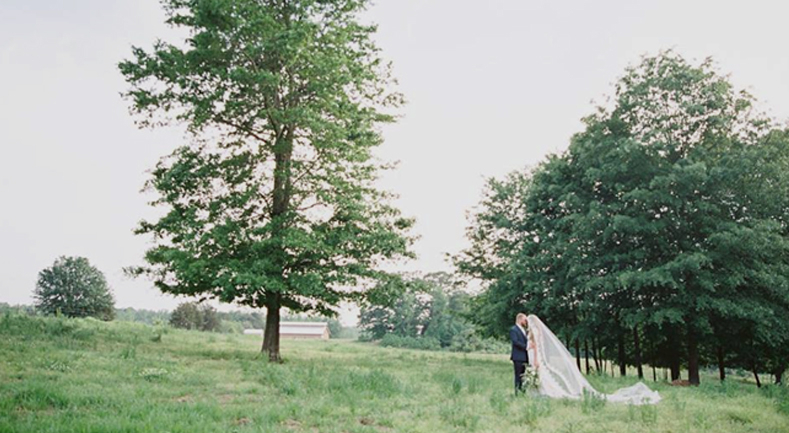 Conveniently located on The Forevermore Farm, feet away from the two beautiful rustic farm venue spaces. We love working with our clients to create the event of their dreams both onsite and off-site.